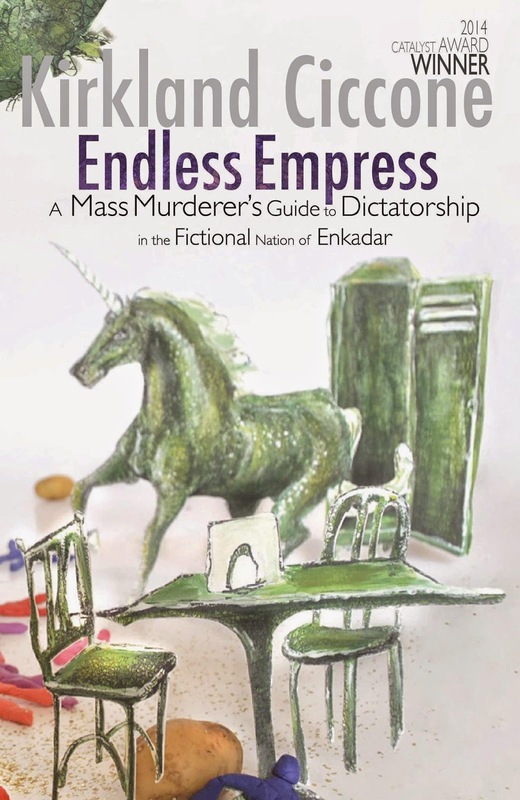 About 4 month ago I was asked to illustrate Kirkland Ciccone's new book 'Endless Empress'. Its wonderfully crazy and weird new book! In the book a group of teenagers create a fantacy world which soon leads to mass murder. Kirkland Ciccone deals sensitively with a really difficult subject matter. The launch day was on the 30th of October 2014. What an amazing day.